Thank you to our friends at Traeger for sending us this recipe. We tweaked it a bit and Ace’d this recipe, just in time for some game day entertaining. The Reserve Blend Pellets do a great job adding a well-rounded flavor. 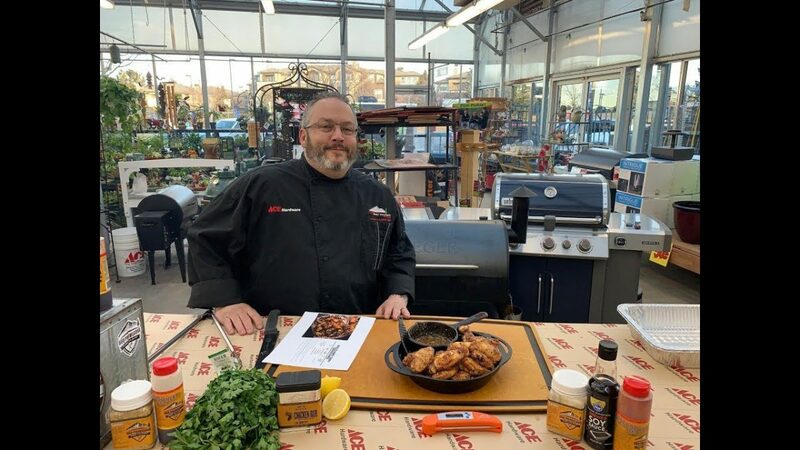 Watch as Chef Jason, Ace’s Grill Expert, shows you yet again another amazing recipe for your Traeger.